Insurance companies aren't exactly known for their largesse, but one New York-based company has an initiative that'll give you extra money depending on how seriously you take preventive health. With a fitness tracker. 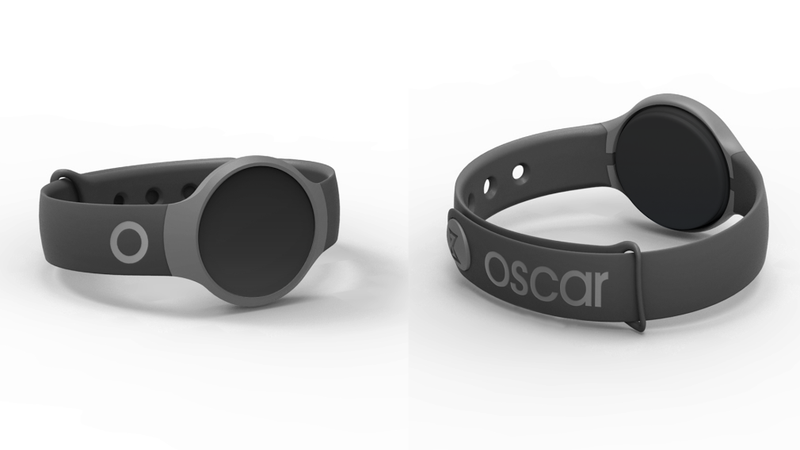 This week, Oscar Insurance launched a new program giving clients Misfit Fitness trackers as part of their plans. If people reach a daily step count determined by their current health stats, they'll get $1 every time they surpass that goal. Once they hit $20, they can cash out with an Amazon gift card. They can keep doing this until they hit a $240 annual limit. And if Oscar users already have a fitness tracker, they can keep using what they have as long as it syncs up to Apple's HealthKit (so that's a no-go for Fitbit users). The company is working on ways to track other activities like biking and swimming, but for now, it's focused on the step count. Mario Schlosser, one of Oscar's co-founders, says over 17,000 people are eligible to take advantage of the program so far. "If you look at research as to what the average person can do in their daily life to really impact a lot of the chronic killers in the U.S., like obesity, diabetes, back pain, or mental health, the U.S. General Surgeon or any other physicians will tell you, well, you gotta move more, you gotta walk more" he said. Schlosser sees the free fitness trackers and the incentive program as a long term investment in preventative health. This kind of incentive is just one of the ways Oscar is trying to distinguish itself from competitors. The company also provides unusually extensive telemedicine features, where clients can use an app to contact doctors whenever they want. Right now, the insurance is only available in New York and New Jersey, but Schlosser told me the team is working to expand across the U.S.
Of course, Oscar is a small insurance company. This kind of thing would involve a much larger up-front cost. But Schlosser is confident that the fitness tracker initiative will be economically feasible as the company expands, and that the project could pay for itself in the long run. He's also excited about how the company will be able to use the data points they receive from the fitness trackers to learn about client health.